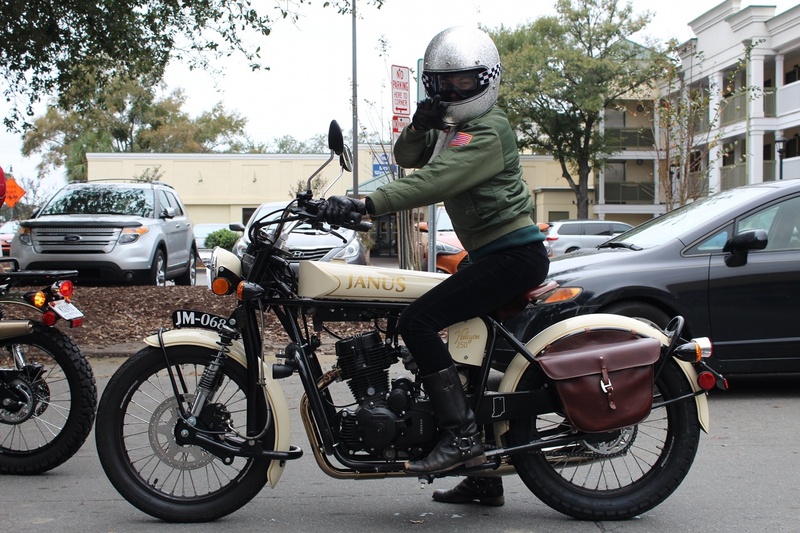 Savannah has a particularly strong moto community, largely centered around the repair and customization shop Coastal Empire Moto on Bull Street, who are friends of the blog and host weekly rides, as the city also has a strong chapter of the Distinguished Gentleman’s Ride. 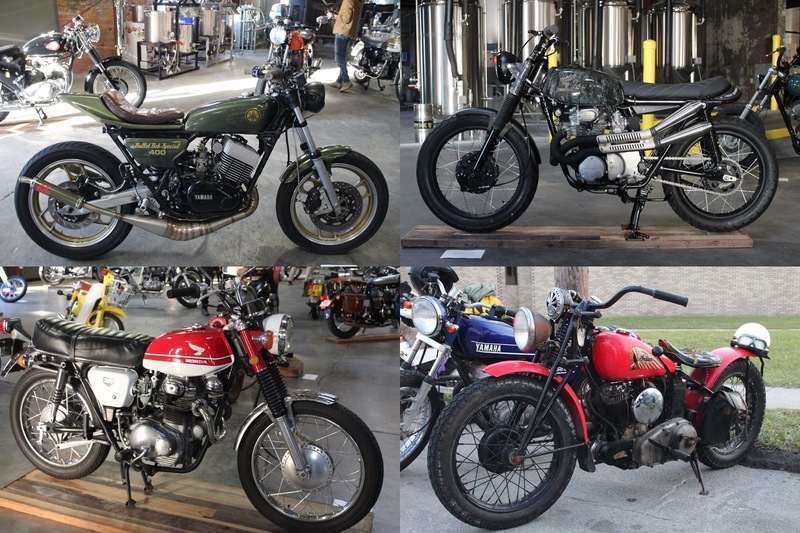 The inaugural Victory Moto Show, hosted at Service Brewing on Veterans Day 2017, turned out to be a big success. Anna Heritage, founder of Victory Moto Show. 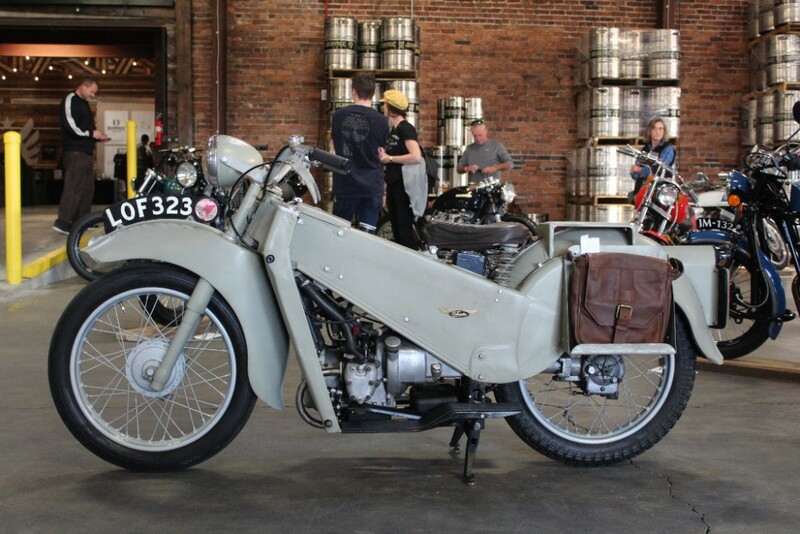 For 2018, the show returned to Service Brewing Co. on Indian Street, just steps from the Savannah River. 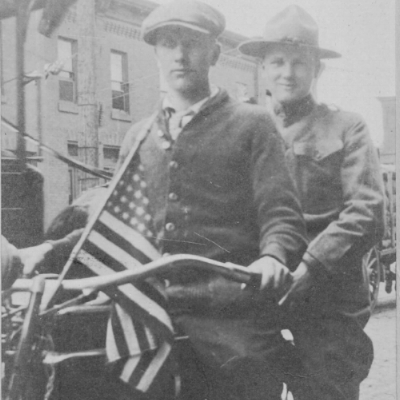 Founded by Meredith Sutton (a SCAD graduate) and Kevin Ryan (a West Point grad and former Army commander), there could be no better venue for a show hosted on Veterans Day and intended to raise money for veterans’ causes. 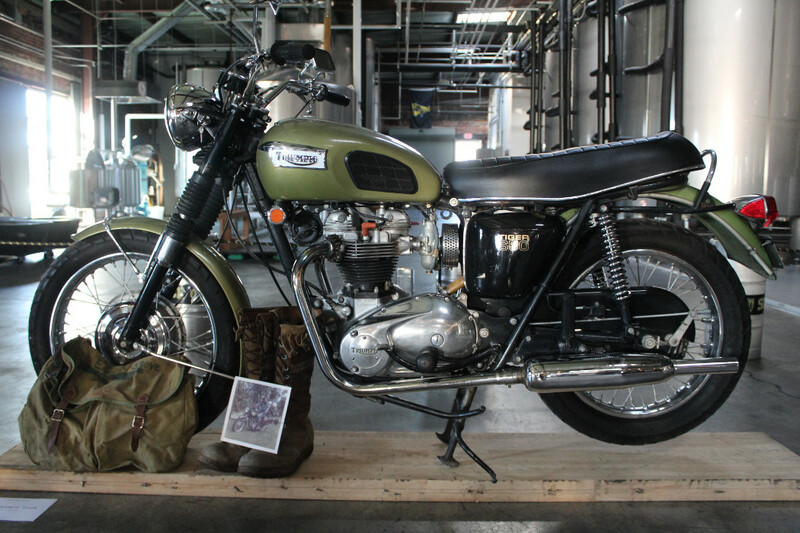 Most of the investors are Army, Navy, or Marine Corps veterans, and the brand pays homage to US military history. 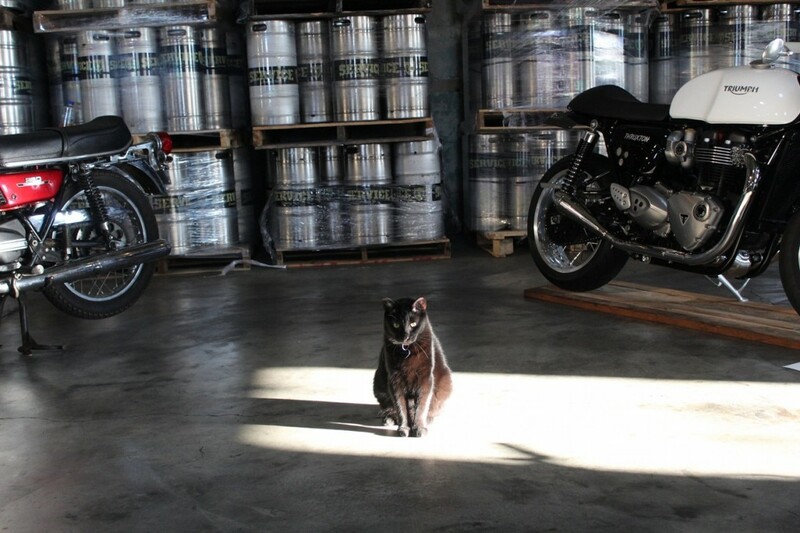 Blackhawk, head of security at Service Brewing Co.
For 2018, proceeds would benefit Warrior Ride, a non-profit that uses adaptive cycling to rehabilitate veterans through community. 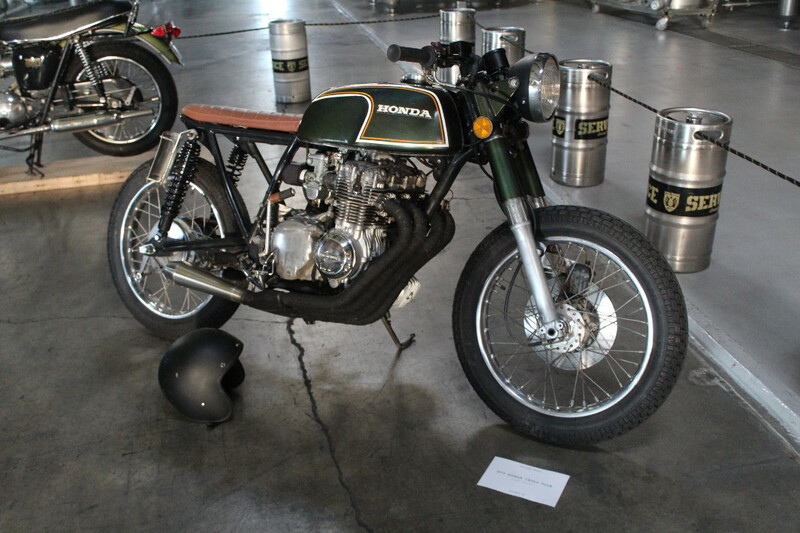 The show took place from 4-10pm on Saturday, November 10, and included a display of custom and vintage motorcycles, photography exhibit, and a silent auction to benefit The Warrior Ride. 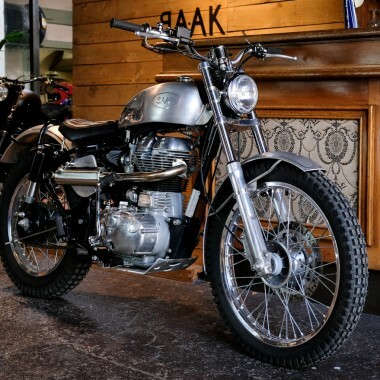 Sunday included a Discovery Day brunch with Janus Motorcycles at the Alida Hotel, which included a chance to meet the founders and test-ride the various Janus models. 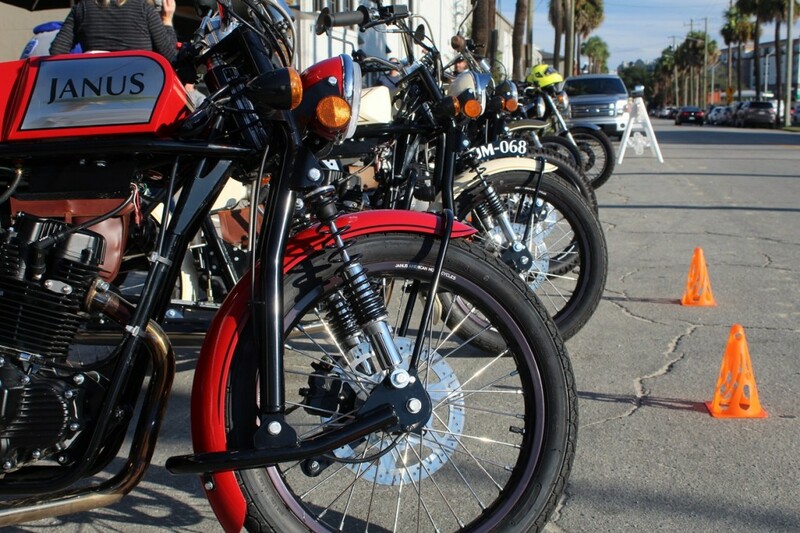 The BikeBound team was fortunate enough to attend both the Saturday and Sunday events. 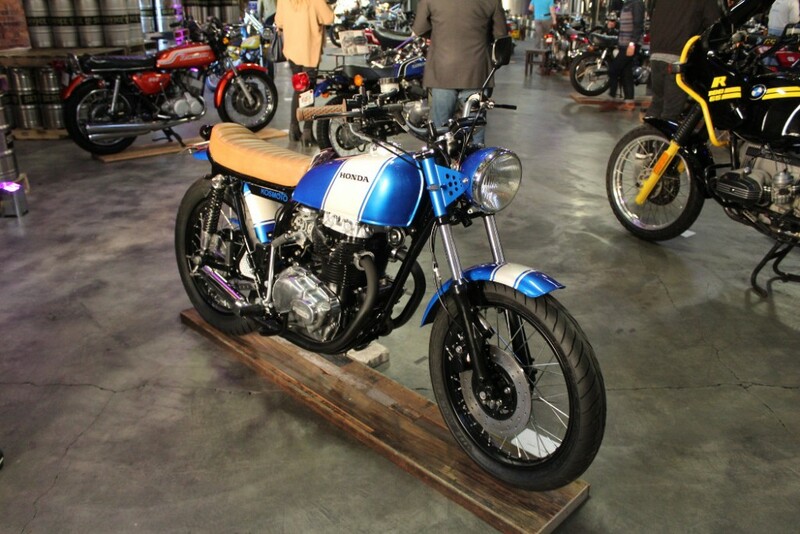 Below, we’ve included some of our favorite bikes from the show. 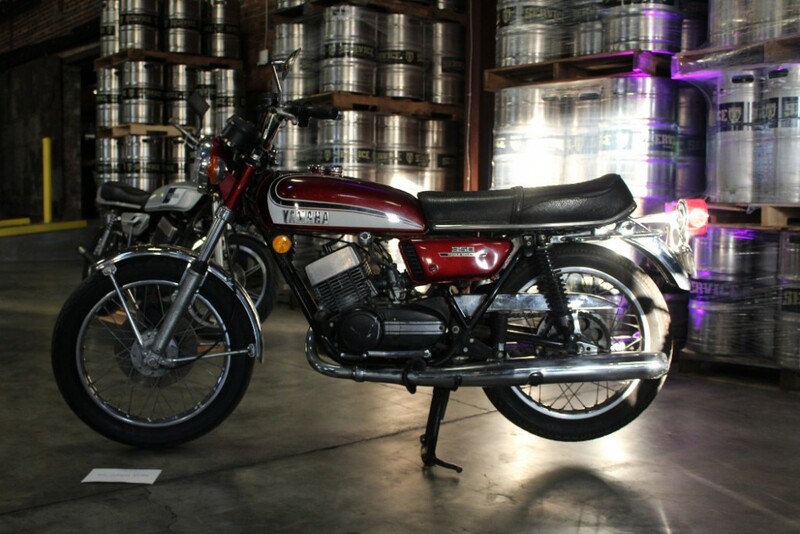 All photography by painter/photographer AJ Grey. 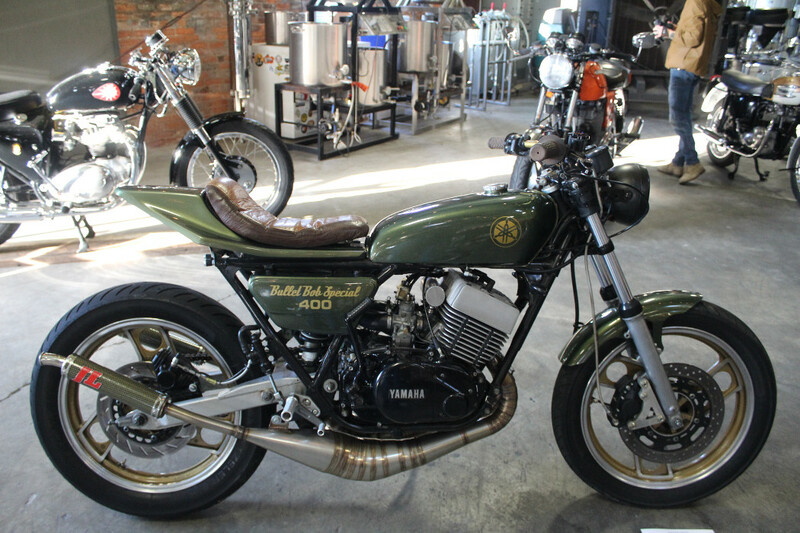 1976 Yamaha RD400 by Bullet Bob Moto of Atlanta Motorcycle Works LLC. 1973 Honda CL350 by Fitz & Flores. 1941 Indian of Chris Price of Archive Moto. 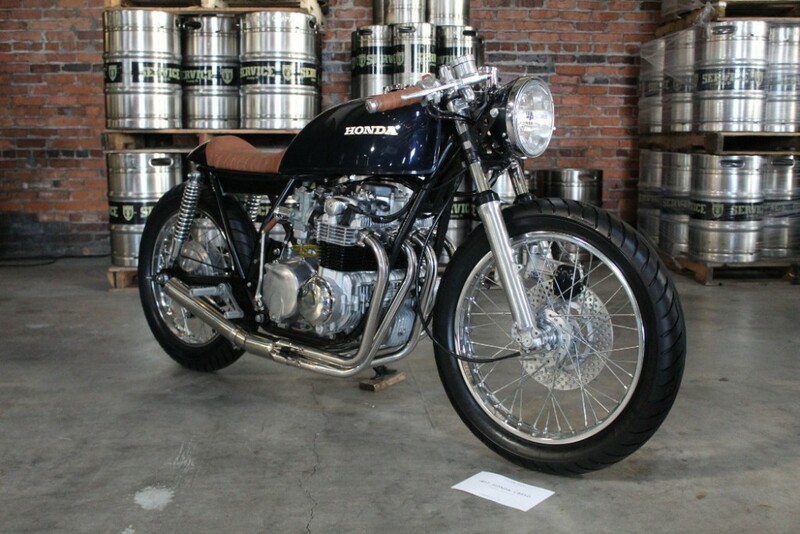 1977 Honda CB550 by David Meyers. 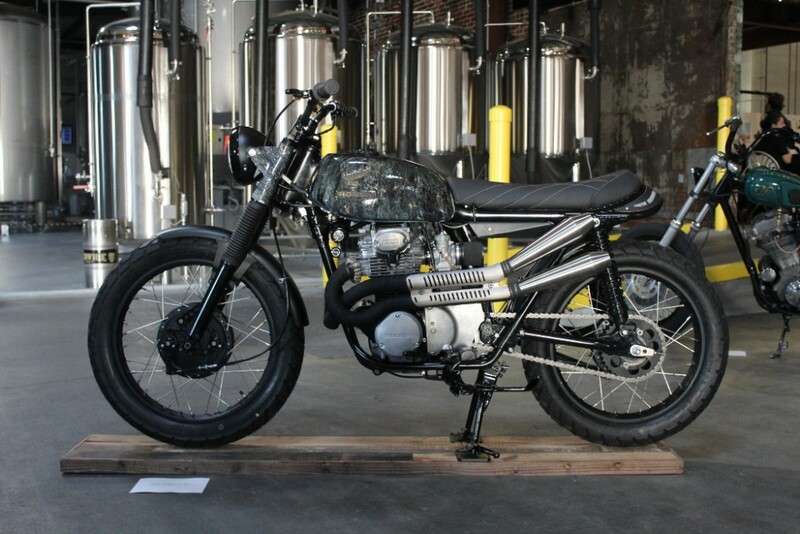 1973 Honda CB350 Four by James Massey of Two Tides Brewing. 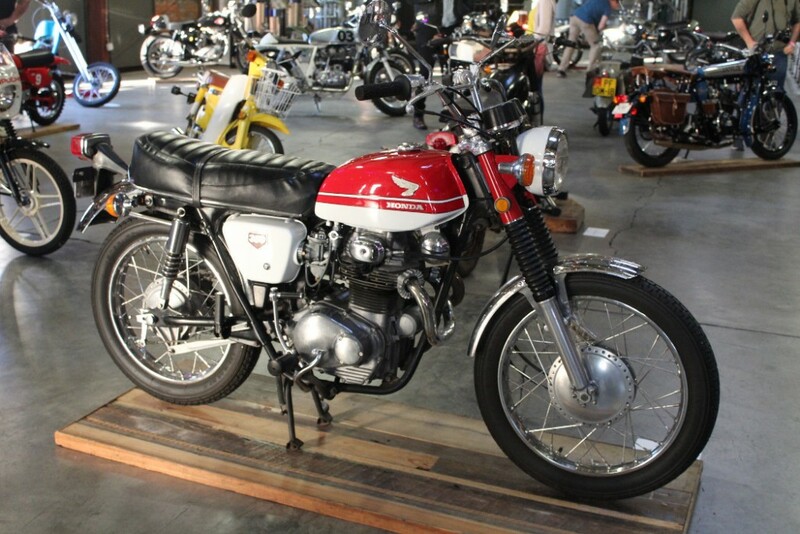 1969 Honda CL350 “Poppy” by Anna Heritage, founder of Victory Moto Show. 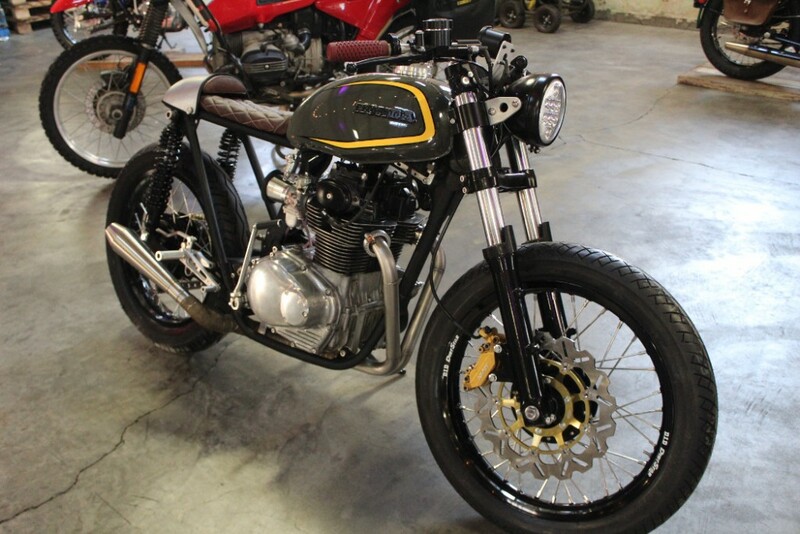 1973 Yamaha RD350 by Coastal Empire Moto. 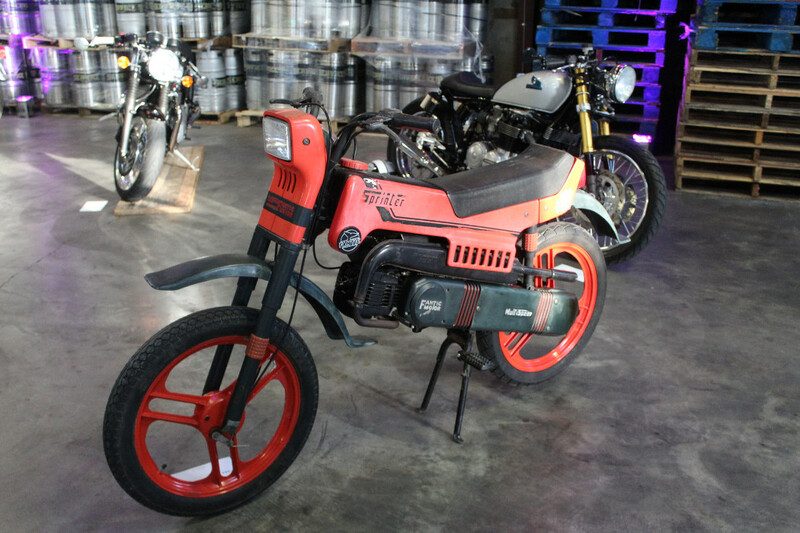 1983 Fantic Sprinter by Jordan Melville. 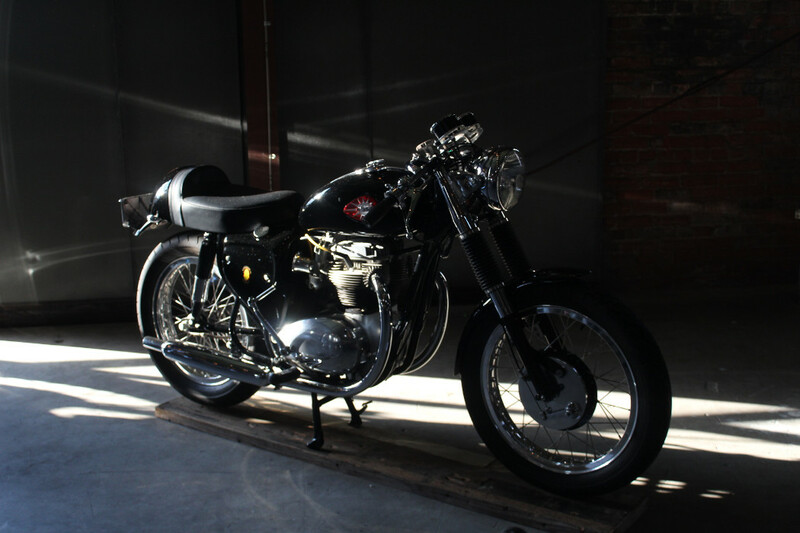 1966 BSA Royal Star by Andy Greene. 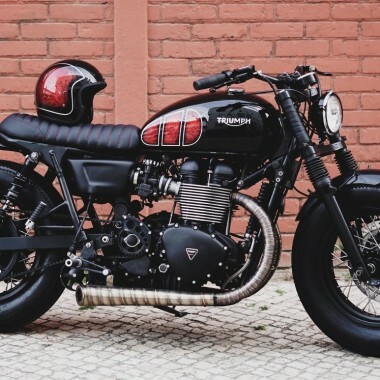 1970 Triumph Tiger by Chad Faries. 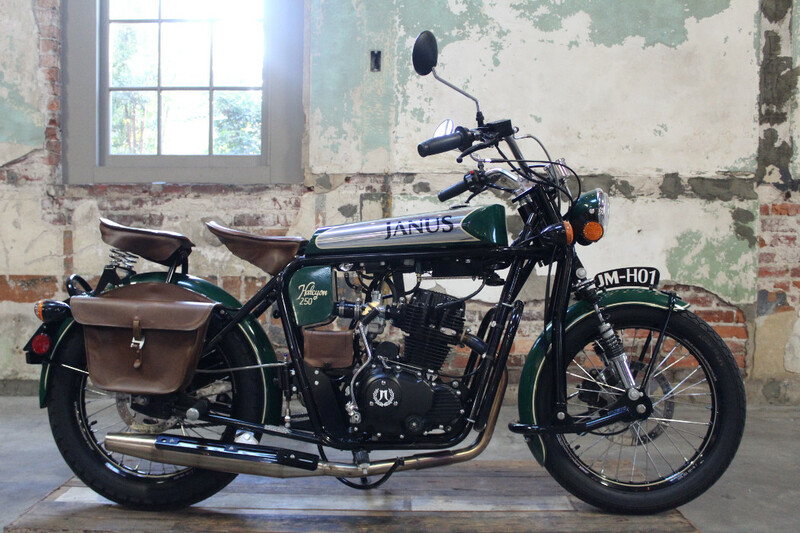 Gryffin 250 by Janus Motorcycles. 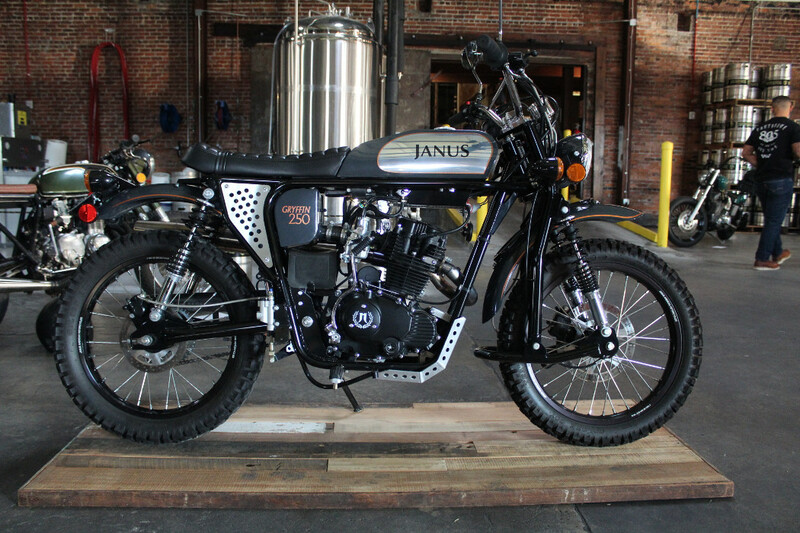 Halcyon 250 by Janus Motorcycles. 1986 Puch Maxi Sport LS by Neal Owens. 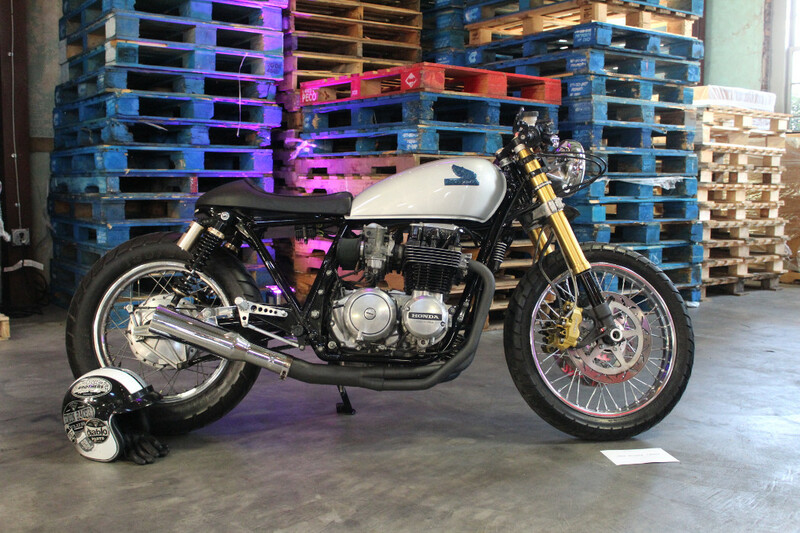 1982 Honda CB650 by Rick Hillier. 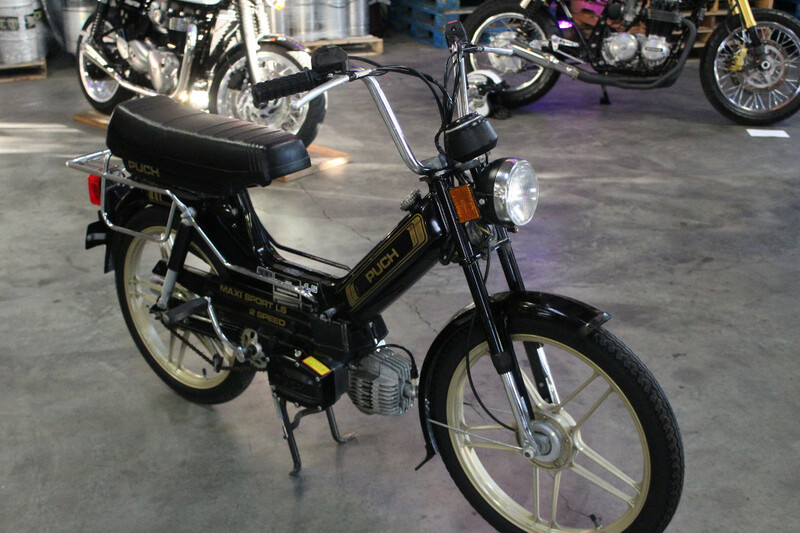 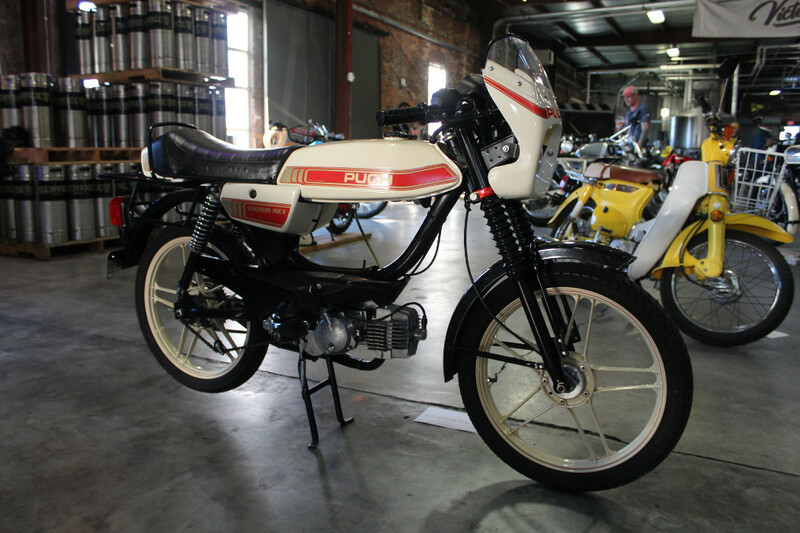 1981 Puch Magnum “LTD” by Neal Owens. 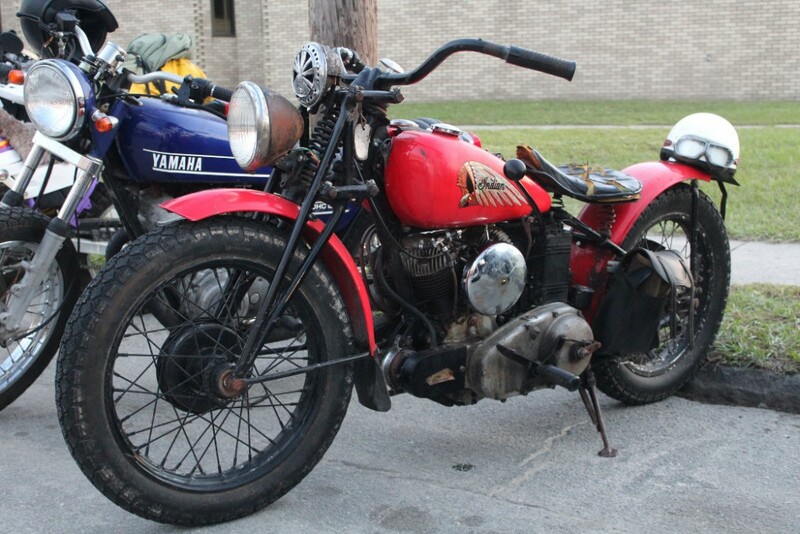 1951 Velocette 200 LE by Peter and Patty Frank. 1969 Honda CL350 by Julia Wheatley x Coastal Empire Moto. 1975 Honda CB360 by Kosmoto Customs. 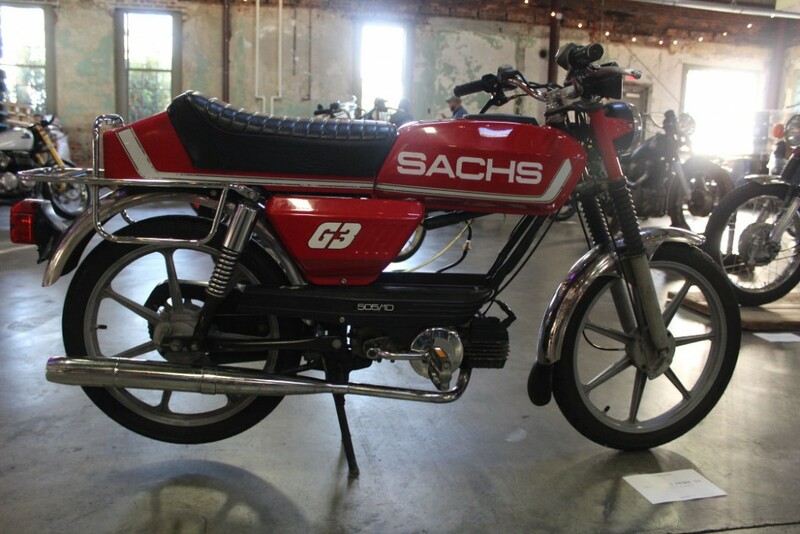 1979 Sachs Prima G3 by Charlotte Masters.